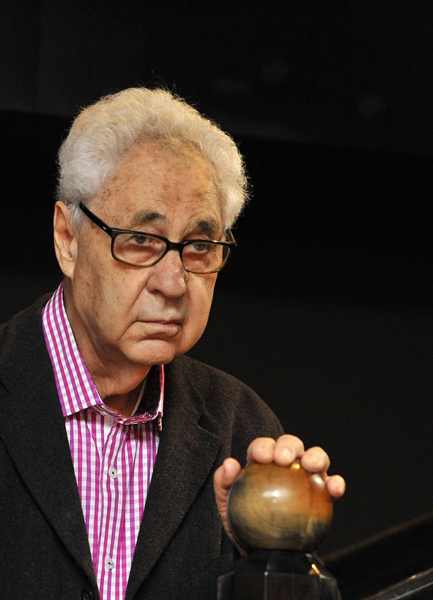 For those who know the history of photography must have heard of Elliott Erwitt. He is among the pioneers with status similar to other influential figures such as Robert Capa and Henri Cartier Bresson , the true masters of street or candid photography. 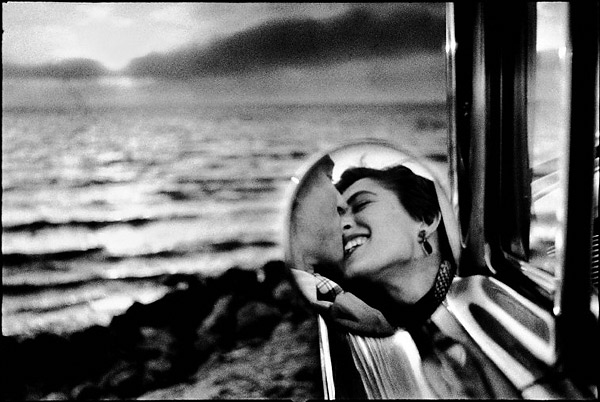 “California, 1955”, one of Erwitt most memorable photos, just broke his personal’s best last month for the highest price ever paid (US 35,000) in an auction by Christie’s. Born to a Jewish family from Russia, Elio Romano Erwitz was borned in 1928 and lived a turbulent life during his childhood. The family relocated from Paris, Milan, New York and finally settled in Hollywood, Los Angeles, where he lived with his father until 16. Living totally on his own, Erwitt found photography his most interesting subject. It became a way to earn a living for him, printing pictures for film stars and shooting wedding photos. 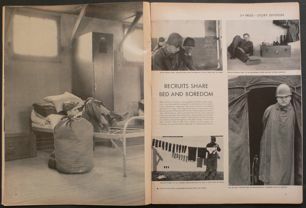 Archive of “LIFE” Magazine showing Erwitt’s “Bed and borefom” in 1951. 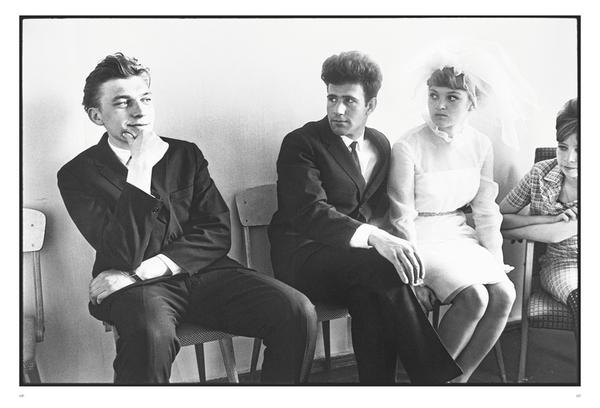 Erwitt (shown above) won second prize for a competition for young photographers. 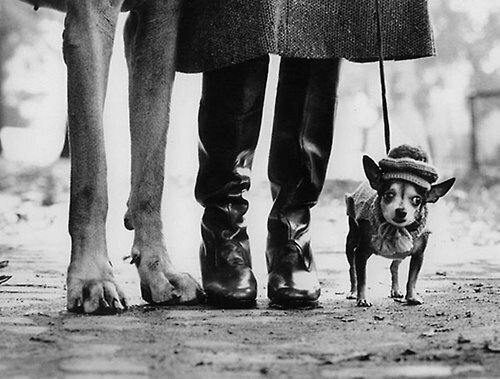 In 1949, Erwitt headed for New York to pursuit his photographer career. 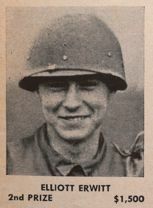 He met Robert Capa and Roy Stryker, who found his first paid job to shoot photos for Standard Oil Company. A year later, the drafted Erwitt was sent to France as an assigned photographer, who took his time to capture the life in the barracks. The photo series “Bed and boredom” won the second prize in a photo competition organized by “LIFE” Magazine in 1951. 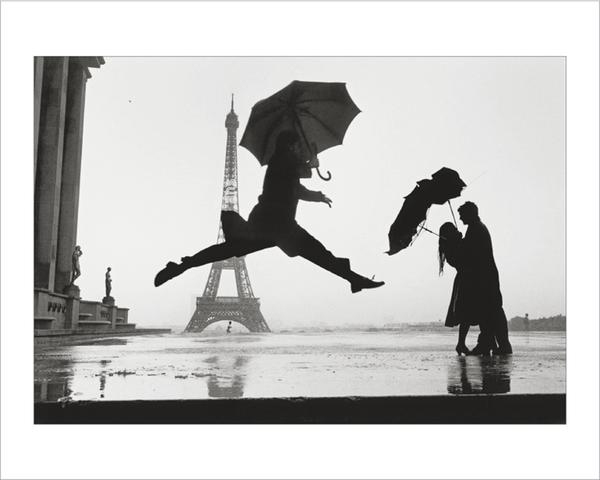 Erwitt was awarded US 1,500 prize money. The growing fame has brought Erwitt job opportunities. 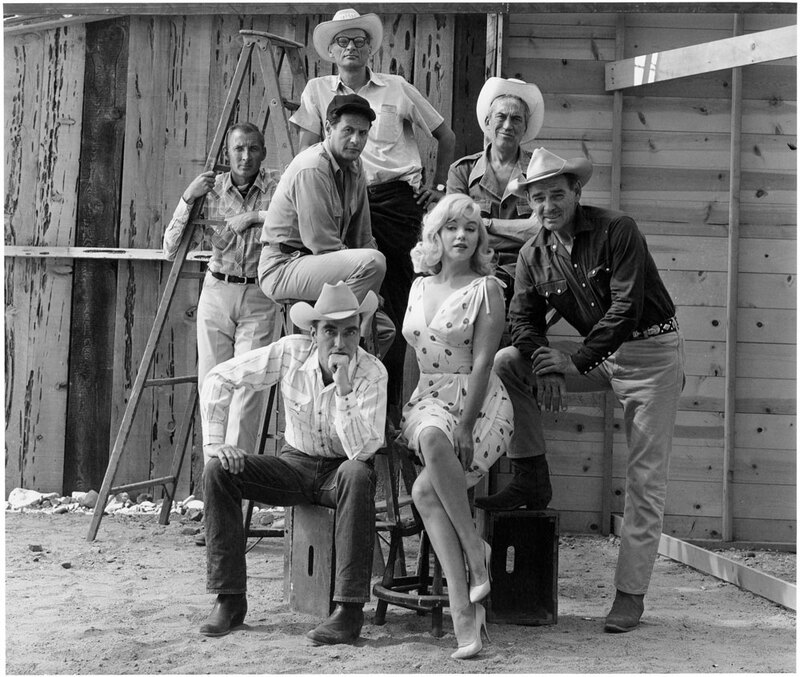 Erwitt was the set photographer for Elia Kazan’s “On the water front” and “The Misfits”, often sadly referred the last movie that Hollywood diva Marilyn Monroe played a role. 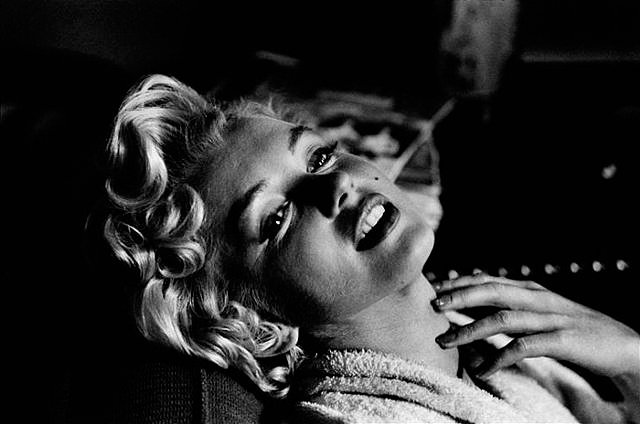 Monroe had one of the most remarkable photo series done by Erwitt. “The Misfits, Reno, Nevada, 1961” is an off-screen shot of Elliott Erwitt. “Photography is not brain surgery. It is really simple.” Erwitt once remarked. However he admitted it took luck to have good pictures, and he always put luck into his “budget”. 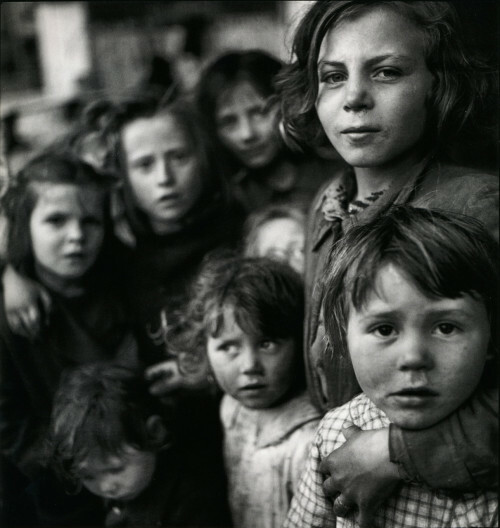 Elliott Erwitt considered himself “very lucky” – which was really humble for him. Erwitt also photographed influential politicians under job assignment, when he captured historical moments. The famous “Kitchen debate” had been witnessed by Erwitt. 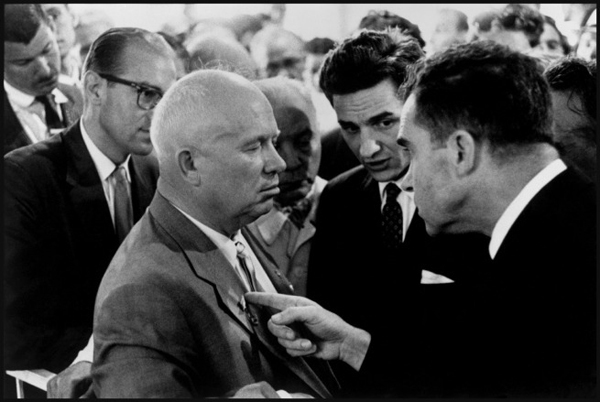 The verbal exchange between Richard Nixon, then Vice President and Nikita Khrushchev, Premier of USSR, was highlighted by Erwitt picture which shows Nixon prodding Khrushchev in the lapel, arguing the ideals of capitalism and communism. 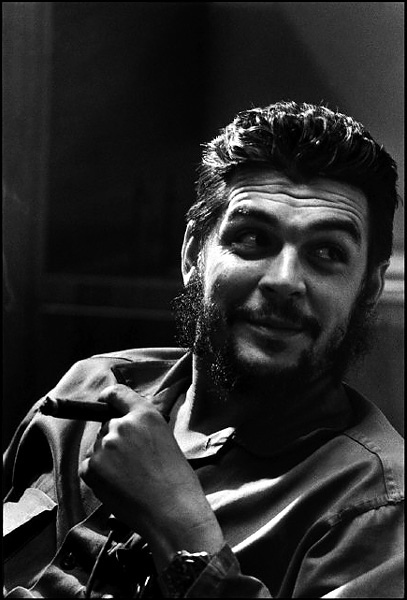 In 1964, Erwitt visited Cuban and met Che Guevara, the revolutionary icon. Erwitt considered him very photogenic and charming. 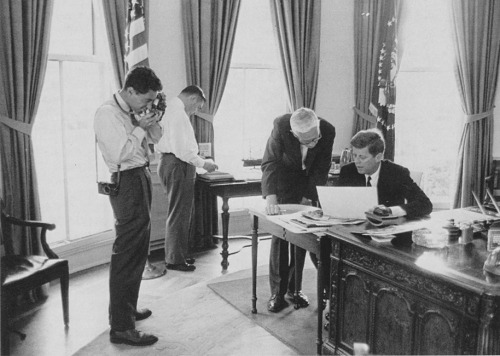 Erwitt also took photos of the Kennedy Family. From 1990 onwards, Erwitt moved to filmmaking by making documentary. It is movie that fascinated him since youth. 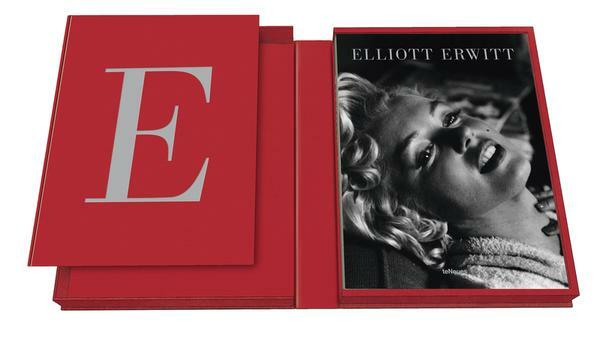 To celebrate Elliott Erwitt’s remarkable career, teNeues Publishing Group launched 《XXL》, a Collector’s Edition of Erwitt’s great work of art. 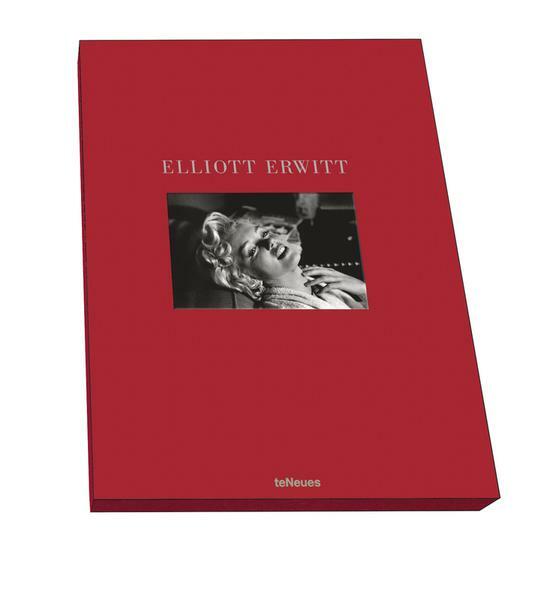 It includes the photo album “Elliot Erwitt” in hardcover with jacket, clamshell box, also enclosing one signed and numbered photoprint of “Paris, 1989” in large size (37cm x 51 cm). With only 250 copies, “XXL” is available from Ninedays Photography Ltd (9days.hk) with asking price of HKD 25,000, while stocks last.